I am the first to admit that I am a “lapsed” loyal supporter of West Ham United. Up until May 2010 I had two season tickets for Upton Park. That final year, with the threat of bankruptcy then the arrival of David Sullivan and David Gold was tortuous. Whilst the football under Gianfranco Zola was “ok”, I was concerned after the feedback I had received from a couple of Birmingham City fans about the circus that would arrive in town with the new owners (for those with short memories, click here). A few months later they announced their intention of “bidding” for the Olympic Stadium. Obviously with such a massive injection of investment in the area, West Ham wanted to get their share. But I am still yet to meet more than a small percentage of fans to go to matches who actually want to move away from Upton Park. 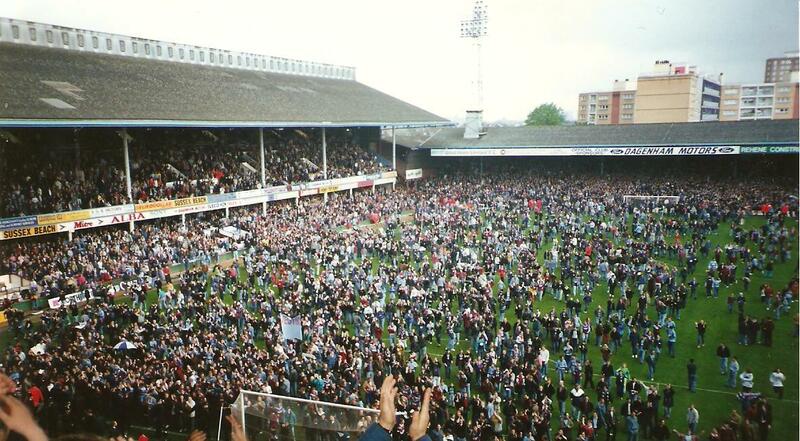 Hundreds of thousands of football fans have experienced a matchday at Upton Park. Whilst the surrounding area is one of the most in need of urban regeneration in the country, the presence of a football club (which was a few years ago the 2nd biggest employer in the borough of Newham) brings in significant business. Last year I did a study of pubs in the area on a match day (over the course of three visits). Within a 10 minute walk of the ground I counted 17 pubs/bars, virtually all packed to the rafters prior to the game. I also asked the bar staff what it is like on a non match day..”Quiet” was the consensus. A vast majority of these will suffer massively if West Ham move. Ditto cafes, including the legendary Cassettari’s Cafe and the Pie and Mash shop. You cannot simply pick these establishments up and put them in the Olympic park. Instead we will have American Diners and chain restaurants. On a recent visit to the Liberty Stadium in Swansea I saw the local “hostelries” for the fans were a Harvester and a Frankie & Benny’s. Hardly renown football brands. West Ham’s record attendance is 42,332 against Spurs in 1970. I regularly used to go during the Golden age of John Lyall in the early 1980’s when there was be 36,000+ crammed in the ground. 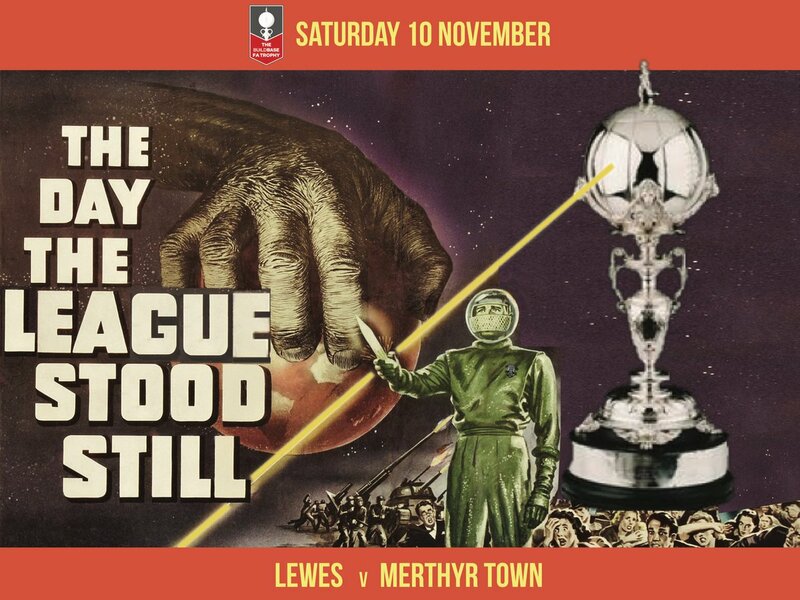 Sell outs were unheard of, with virtually the whole ground paying on the turnstile and thus a swift fiver here and there always got you in. Since 3/4 of the stadium was rebuilt and converted into an all seater affair the capacity has fallen to 35,333 and during the Premier League years that has often been reached. On the opening day of the 2009/10 season against Tottenham Hotspur, tickets were available on the day of the game. A FA Cup 3rd round tie against Arsenal attracted just 25,000. Last season attendances dropped to the lowest level in five years. Whilst the decrease is single digits in terms of percentages, it does demonstrate one simple point. WHY DO WE NEED A 60,000 STADIUM? Stands – Three decent size stands all of which offer unrestricted views of the game with ok leg room. Do we really need/want extra padded seats with arm rests, especially as in the Bobby Moore and Sir Trevor Brooking Lower Stands everyone stands up anyway? One one embarrassment is the East Stand, aka The Chicken Run. Views from the upper tier are awful, in fact in the back row almost completely restricted. However, the club made provisions for a new East Stand some years ago by allowing an additional six metres on the west side of the ground. Completion of a two tier stand would bring the capacity to 40,000. Corporate Facilities – Upton Park has ample facilities both in the West Stand where there are two rows of Executive Boxes, plus the single row in the Bobby Moore Stand. In addition there are a number of private lounges for pre and post match hospitality. This is one area the club gets a massive tick in the box from. Transport – Not the best but still as good as the Olympic Stadium will be. Within a twenty minute walk of the ground there are three tube stations, albeit on the same line. Traffic is snarled up around the ground and the Barking Road, although there is ample street parking within a fifteen minute walk (and it is free!). The public transport congestion could be eased if the overground rail platforms at Upton Park and Plaistow were re-opened. Currently trains on the line from Fenchurch Street simply run fast through the stations which is madness. Access to the Olympic Stadium will be quick from Central London via the High Speed (and High Cost) train line from St Pancreas, but what about from the heartland of West Ham fans – Dagenham, Upminster, Hornchurch, Rainham? Ironically it will be much easier for fans from Charlton’s homelands around Woolwich with the DLR running there in just fifteen minutes. I doubt there will be any provision for match day parking at the Olympic Stadium. 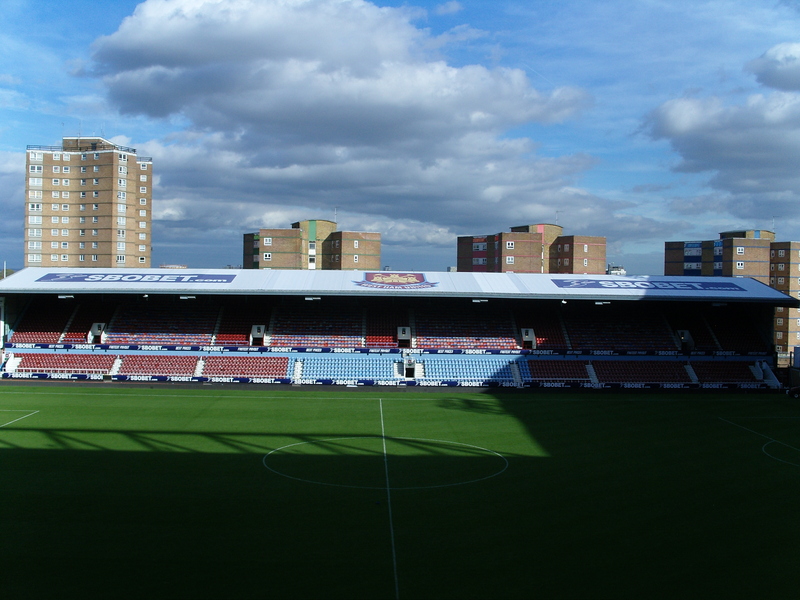 Facilities – West Ham have really worked hard developing Upton Park as a 7 day a week venue. The unique hotel and conference facilities mean the off the pitch revenues are as important to the on the pitch performance. The club were also one of the first to launch a state of the art learning zone for local schools which is used extensively. The Fans – The current owners have said in the past that moving to the Olympic Stadium will allow them to offer cheap tickets for the fans. With successful commercial backgrounds do we really believe they will slash ticket prices? Bear in mind West Ham are, and have been for seasons, one of the most expensive teams to watch in their respective division. Will they cut the cost of a Championship game by 50% to match other clubs? There is no logic why they will. Also, I would love to know exactly how many fans they asked about the move. As I said earlier, I was a season ticket holder under their reign, and have remained a member. Not once have I been asked for my opinion on the move. On one level I can see why they wanted to go for the stadium. To be associated with the ground is a huge PR opportunity, but I do not believe they ever thought there would be such legal resistance from others. I also now get the sense that they will try to do anything just to stop Spurs moving onto our doorstep. But is that the right reasons to fight? Surely we need to think about what the club really needs today, and tomorrow. 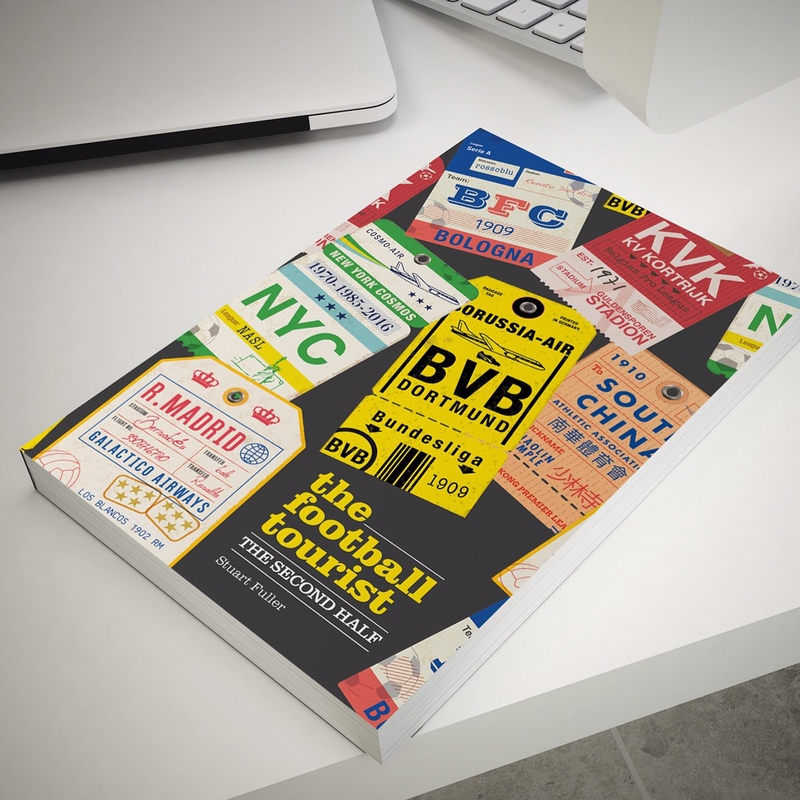 The very expensive tickets over the past few years have meant that many of the “fans of tomorrow” have been priced out of the ground, and some have started following other teams. That would be my priority. Concentrate on the heritage of the club, the legacy it can leave and build Upton Park into the venue for the 21st century. I have spent the last decade travelling around the world watching games in stadiums big and small. I have experienced the lack of atmosphere in half empty (at best) stadiums with athletics tracks that aren’t owned by the club. Heck, ask any Juventus fan about life at the Stadio delle Alpi before it was redeveloped, or a Panathinaikos fan who not only has to travel to the outskirts of Athens to watch a game in the soulless Olympic Stadium, but also has to share with one of their rivals. 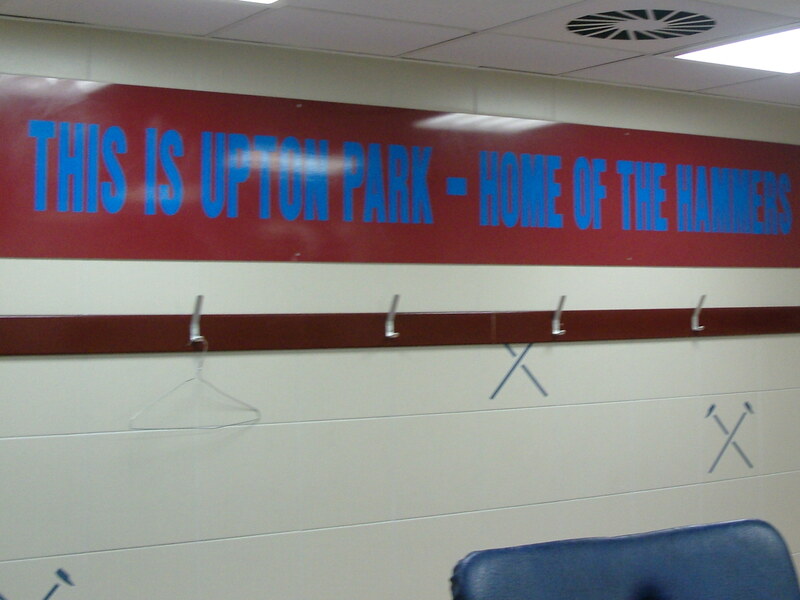 Upton Park is West Ham’s home. It doesn’t belong to anyone else. It is ours. It is not ready to be pensioned off to the graveyard of football grounds. The decision today gives us a chance to just make sure we are still planning on moving for the right reasons. This entry was posted in Upton Park, West Ham United and tagged Olympic Stadum, Upton Park, West Ham. Bookmark the permalink. Perhaps you have been talking to the wrong people? Those sitting all around me at games come all the way in from kent, Sussex, N. Essex and even Devon and have done for many, many years and frankly we all hate the journey to the Boleyn and were positive about the move. A modern stadium with excellent transport links (whatever you may say about them) and the possibility of enticing further investment into the club compared to the toilet that Green Street and the surrounding area has become in recent years? Much as we love the history of the place and the memories we will cherish, it is a dinosaur in today’s footballing world and completely inadequate. My late father had to stop going to games because he couldn’t physically walk the 15 minutes to the ground from where he could park and many others are in the same boat. Likewise why should people be forced to use a cramped, decrepid old tube station that is clearly not fit for purpose? Sure, Tottspurs have a waiting list for tickets at the moment, but like Arsenal they have a lot of johnny come latelys who suddenly declared their undying love for the club (since they were a lad, honest) when they got a bit of success. Had they met the same fate as us if Harry had not arrived to rescue them, would THEY have a waiting list now? I doubt it. Arsenal fans used to be able to cash in unwanted tickets because tickets were oversubscribed, they can’t now as the club can’t sell out due to a perceived underperformance on the pitch. A lot of those who joined the Arsenal bandwagon have decided to take their wagons elsewhere….it’s a fickle business this one and modern day fans are sadly becoming ever more demanding and more willing to switch allegencies. I have been attending UP for 36 years and unlike yourself and others I continue to attend every game I can and support the club through thick and thin. It’s a bit rich moaning from the sidelines and saying that ‘Upton Park is West Ham’s home. It doesn’t belong to anyone else. It is ours.’ when you admit you are a ‘lapsed fan’ and dont attend matches any more! I have actually been three times this year as one of the “advantages” of being a big fish in a small pond our games are moved all over the shop for TV. I consider myself to be lapsed as I used to go home and away every week. Within the group of twelve fans I used to sit with not one has renewed their season ticket. I live on the Kent/London border and can do the journey to UP by car in a little over 30 minutes. I would never call it a dinosaur though – the facilities in most stands are well above what I have experienced elsewhere in the Premier League and Football League. 1. 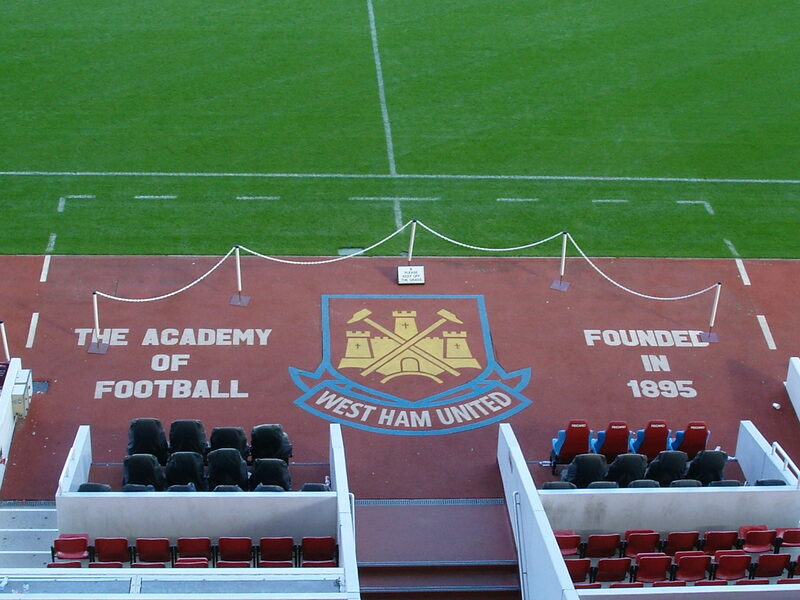 What facilities do you think within the stadium will make the Olympic Stadium better than Upton Park? 2. How do you think the transport infrastructure at the stadium will be better? If you are driving from the areas you suggest you still have to go via same roads until you reach the A12? Will Stratford be able to cope with 40,000 fans? We will see next year but I still have concerns. Good article and I agree about the Liberty and other grounds like Wigan where the whole character of a ground has been destroyed. At the end of the day success now comes at a price which usually means plastic football watched by plastic fans paying extortionate prices. We’re already paying £3.80 for beer in the East End where the average pint is £2.70. Of course the world is welcome to turn football into a circus like American football but for the fans that put football where it is today we just want a few pints and affordable football. We don’t care about comfy seats, fancy food and today’s ‘stars’. If you’re genuine West Ham you go to watch you’re own team and couldn’t give a monkey’s for the likes of Rooney, Terry or Drogba. So let’s stay at Upton Park, redevelop the East Stand, and sell out every week in our home. Very good write up. Ive been a West Ham fan all my life travelling to home and away matches, though as it stands today, away matches are closer than the home. I love going to the Boleyn, its where I was brought up and every time I return the memories come flooding back. For this reason alone I would hate to leave the Boleyn. I currently live in Teesside, reminds me of where Im originally from, a place where Im proud of my roots. The Olympic stadium is not for the likes of us, we would be priced out the game. As the person before said, redevelope Upton Park and let there be another 100 plus years of happy times within the real community. Come on you Irons! Sorry mate. It’s happened now. It’s gone and what a shame. Another foolish condemnation of our heritage.